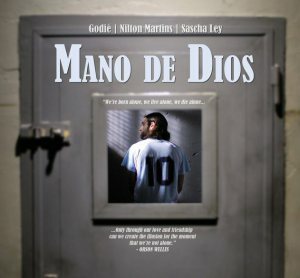 Based on a true story, Adolf El Assal’s short film Mano de Dios (2010, 15 min.) follows the day-to-day struggle of an Argentinian immigrant who has lived almost half of his life in Luxembourg ‘illegally’. 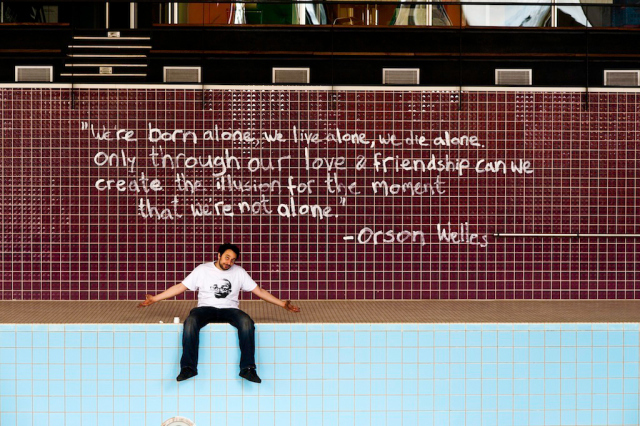 Inspired partly by a quote from the late American author Orson Welles, the film depicts a loner who must fight his way out of the illusion that no one else exists around him. See the trailer below, or click here to watch the entire film. Born in Alexandria, Egypt in 1981, Adolf El Assal grew up in Dubai, London and Luxembourg, eventually settling down in the latter city, where he set up Independent Spirit Productions. After directing and editing over 120 music videos and mini-documentaries, El Assal produced the short films Mano de Dios and La Fameuse Route, which are still touring festivals around the world today. His first full feature film, Les Fameux Gars, has just been released worldwide. El Assal is currently working on the feature film version of Mano de Dios. This entry was posted on 20/12/2013 by mondepasrondeditor in film, photography and tagged Adolf El Assal, deportation, Luxembourg, migration, Paulo Lobo.